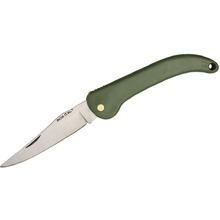 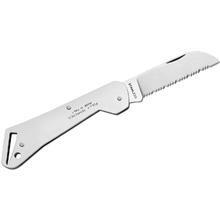 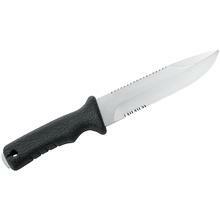 Mac Coltellerie - We have long searched for a value priced line of folding knives and specialty tools that was still made in Europe. 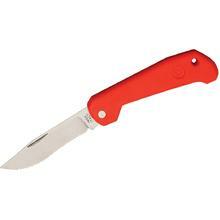 KnifeCenter is very pleased to introduce this line from Maniago, Italy that has the pricing of something you would find from Asia, but the style and flair of the old world! 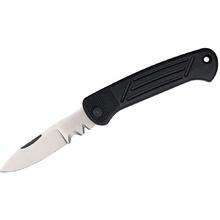 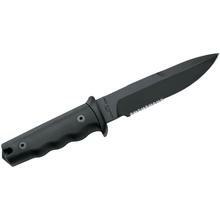 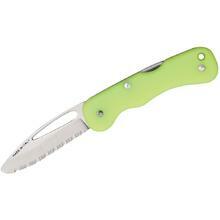 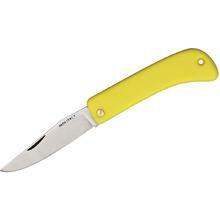 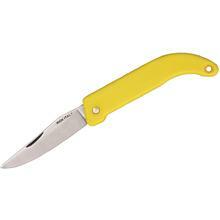 Dive, nautical, fishing and rescue knives made in Maniago, Italy with classic design style.